Do You Wanna Know the Latest News of Former g.o.d Member Yoon Kye-sang? Yoon Kye-sang is a South Korean singer and actor. He started his career as a member of the boy group g.o.d, but he is now more focused on acting and has been awarded for his excellent performances. Wanna know more about him? Here’s his full profile! 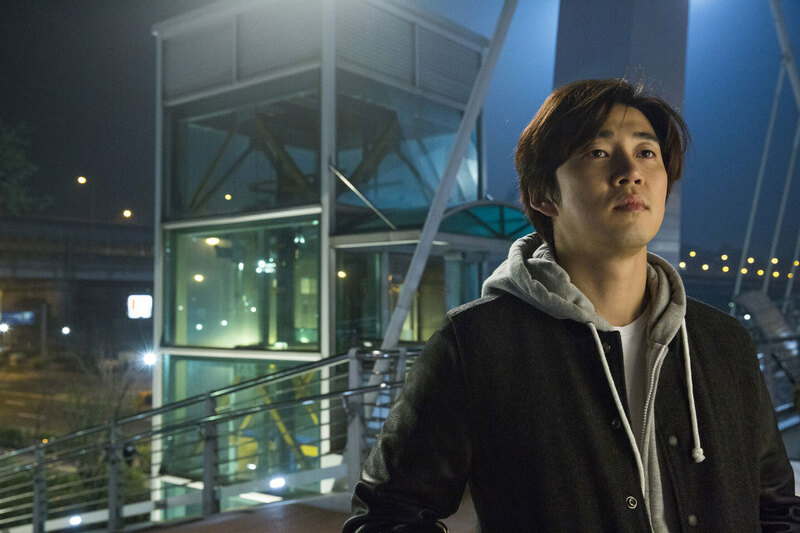 Yoon Kye-sang was born on December 20, 1978. His family consists of his parents and his sisters. 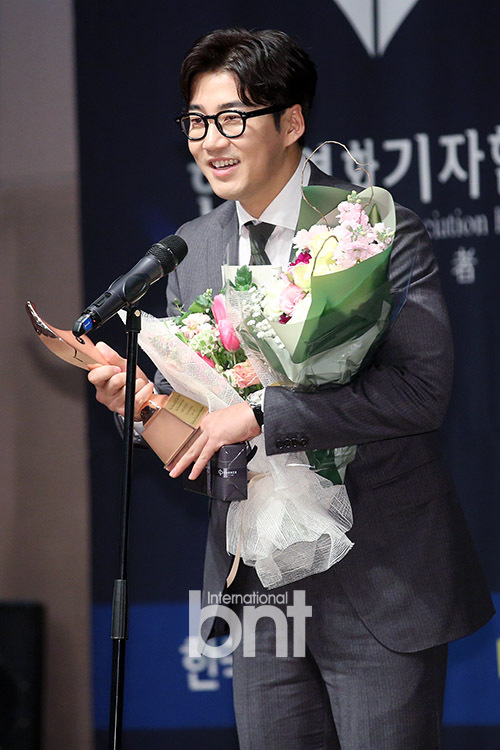 Yoon Kye-sang is the youngest in the family. Because he is the youngest, he used to run errands for his mother and older sister such as to buy tampons. He thought his mother and older sister asked him to buy them because he’s a little clueless kid, but actually, he was mortified to go to the pharmacy. This story shows how close his family is. For education, he graduated from Jamsil Elementary School, Jamsil Middle School, Seoul Electronic High School, and achieved a bachelor degree from Department of Post Modern Music of Kyunghee University. 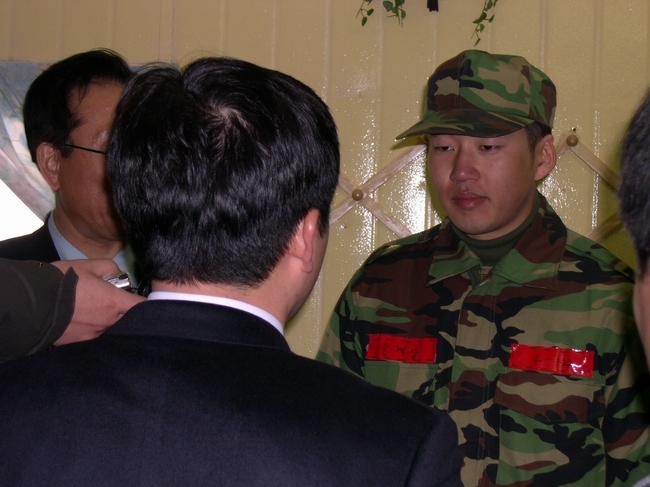 In 2006, Yoon Kye-sang got discharged from the military after serving for 2 years. He is a part of the ‘entertainment soldier’ where celebrities provide entertainment for soldiers. After being discharged, he held a fan meeting straight away for his fans who were waiting. When Yoon Kye-sang finished filming the drama The Greatest Love, his past photos in the military suddenly went viral because he looked different with his chubby cheeks. Yoon Kye-sang and his three friends, photographer Kim Rin-yong and Hong Sung-hyeon, and stylist Lee Jin-kyu, opened a cafe together named Midnight in Seoul. 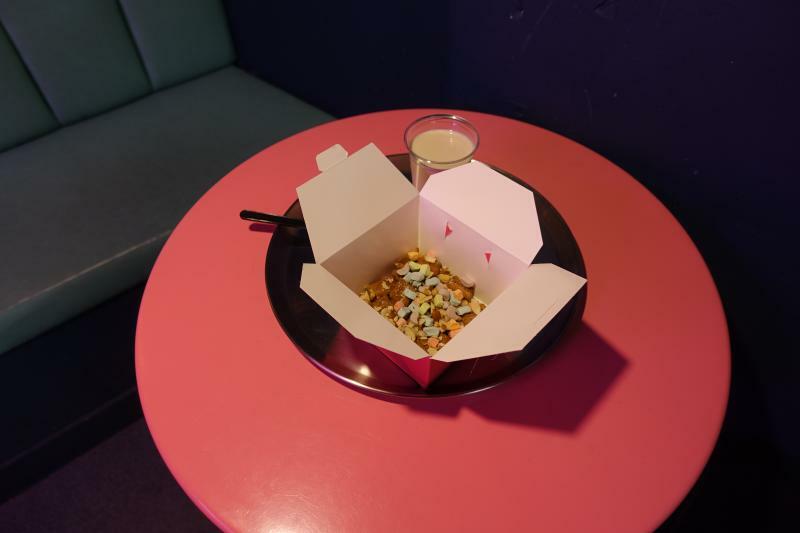 The cafe is the combination of a restaurant, dessert cafe, and bar. From 8 AM to 12 PM, Midnight in Seoul sells cereal and other food. 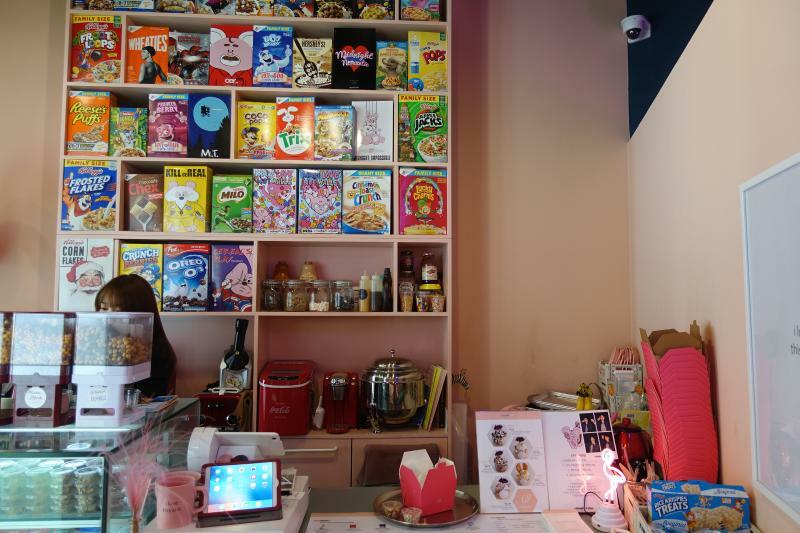 There are more than 40 types of cereal, and the buyer can choose their own toppings. From 6 PM to 2 AM, the cafe turns into a bar. The restaurant became famous because many K-pop idols were visiting the cafe including Amber Liu from f(x) and Jo Kwon. In 2017, Jo Kwon became the head of the cafe and often posts on Instagram about the next day’s menu. 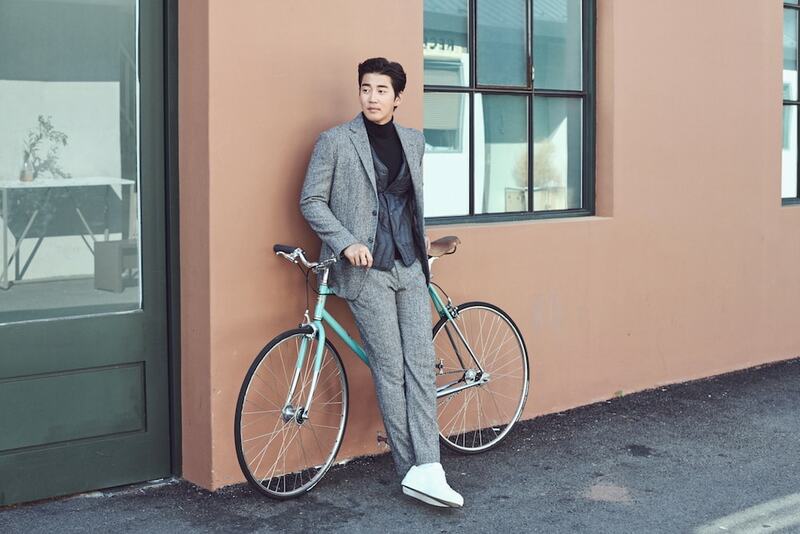 In an interview with Arena Magazine, Yoon Kye-sang talked about his personal life. On his days off, he often goes scuba diving. He also enjoys cooking because of his restaurant. One of his goals is to speak foreign languages. If he goes to other countries, he wants to properly learn about their culture.